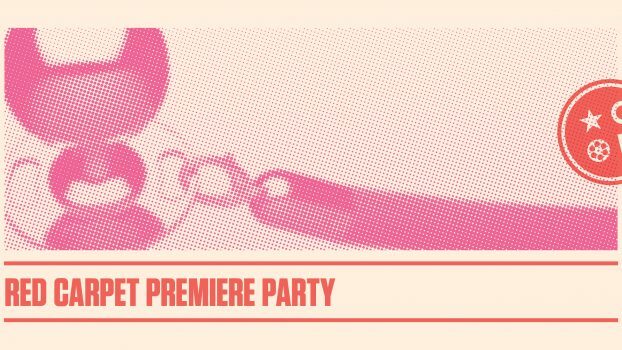 1) Purchase a $10 ticket to the Red Carpet Premiere Party at this link. 2) Buy a $50 all-access pass (includes admission to all film screenings, concerts, and parties during the festival). 3) Volunteer for a shift during the 2019 festival! Sign up for a shift here. Make a night of it and head straight from the Red Carpet Premiere Party to the Opening Night Feature Film, Jeff Daniels’ GUEST ARTIST right next door at Riverwalk Theatre. Two back-to-back screenings at 7:15pm and 9:15pm. Capacity is limited, so buy your ticket now to secure your seat! If you are an all-access passholder, please plan to arrive early.